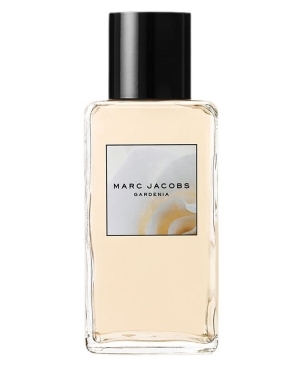 I wouldn’t dare call Marc Jacobs Gardenia the best gardenia fragrance of all time. But I feel confident in declaring it the prettiest gardenia I know. Gardenia is a warmer, less aquatic take on Marc Jacobs’ original perfume. It’s certainly sweet, but still more sophisticated than the vast majority of its sugary neighbors on Sephora’s shelves. A spritz of Gardenia functions almost as liquid sunshine, evoking carefree summer days at the beach and fresh-faced girls with natural, uncomplicated beauty. Think Blake Lively or Lauryn Hill; ladies who are so innately lovely that the barest hint of makeup seems laughably superfluous. I swear to God, Blake Lively IS California. You know, while I find Penn Badgley to be completely insufferable on Gossip Girl, and feel a strong desire to yank every single hair out of that Brooklyn hipster goatee every time his smug face pops up onscreen, I am completely devoted to his and Blake’s real-life relationship. 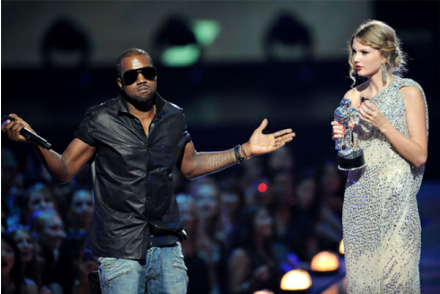 They are nothing short of adorable together. Gardenia would be just perfect for Blake, by the way. It’s a California gardenia, beachy hair and tinted chapstick, as opposed to more serious, red-lips-and-stilettos New York gardenias like Fracas. I generally tend to skew more New York, myself, but I can certainly appreciate the charms of this mellow beauty. Gardenia was discontinued a while ago, but can be easily found online. The lasting power is about what you’d expect for a fragrance that comes in a 10 oz bottle. I’ve wondered about these—the fig one almost caused me to click “buy it now” more than once—but the size of the bottle prevented me! Where do you even store a bottle that big? In the fridge? LOL. I’ve never tried Fig, but the Gardenia does need pretty frequent refreshing. It’s too big for my college dorm fridge!!! Queen of Sheba sounds just fabulous to me. I might covet Blake’s hair, but you couldn’t pay me to live in L.A. Not the right kind of glamour for me! I have the Cucumber splash. It’s great in the summer, and has good lasting power. I found it at TJ Maxx for I think less than $20 last year. The new bottles sell for $68, so it’s definitely better to wait til they hit the discounters. 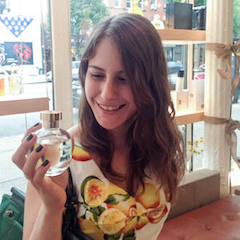 I’m curious about the Apple – it got some good reviews; plus, the perfumer is Yann Vasnier! Oh, and I just heard about the new ones by Yann Vasnier coming out soon – Curacao and Ginger (also a Cranberry by perfumer Richard Herpin). I’ll need to try these, but if I want a bottle, probably won’t purchase til they hit discounters!